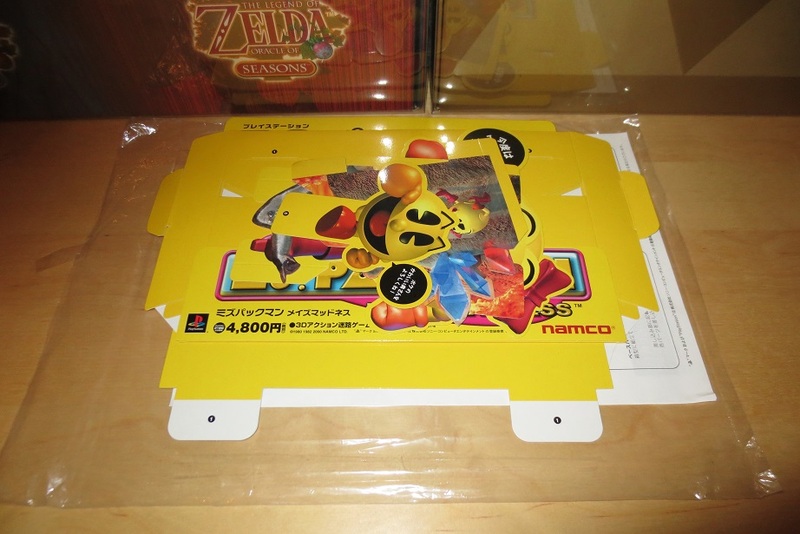 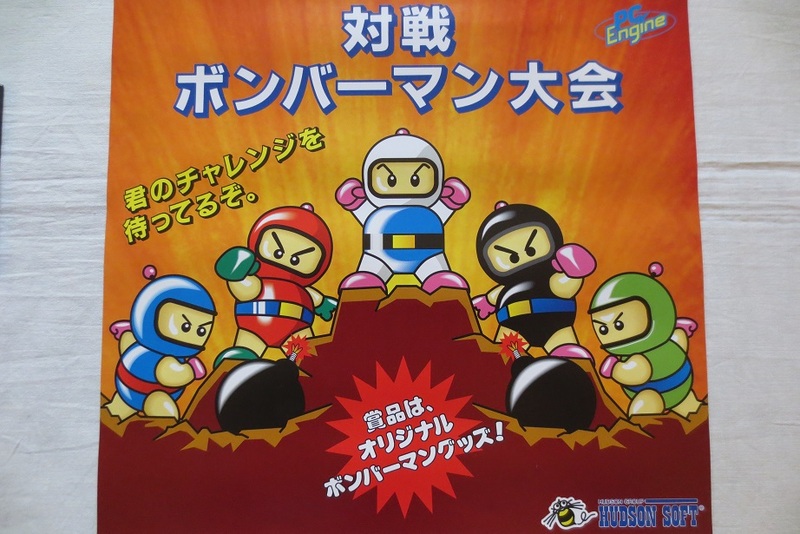 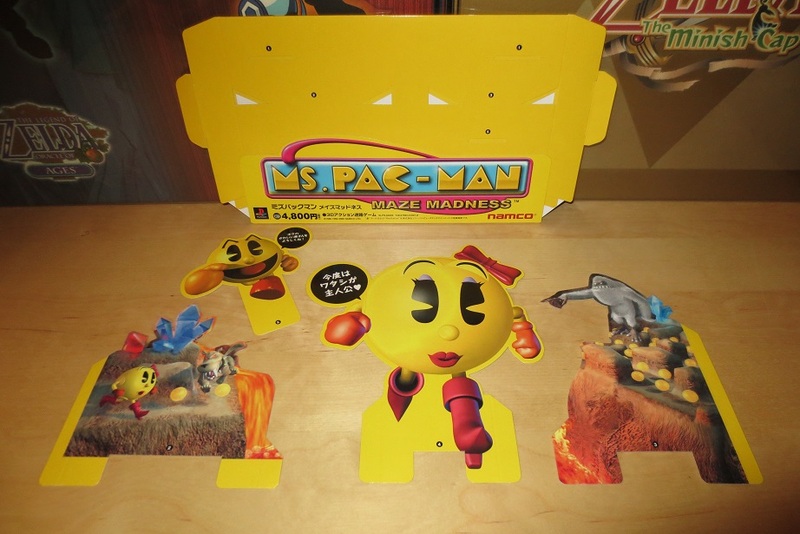 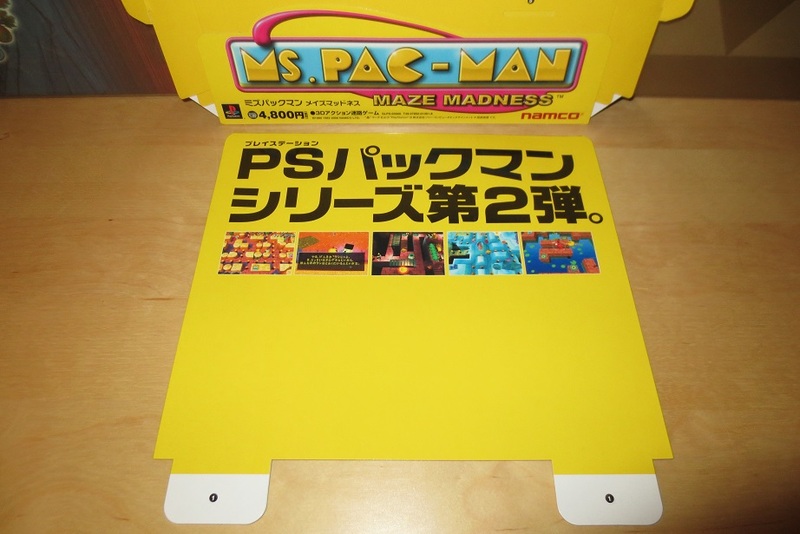 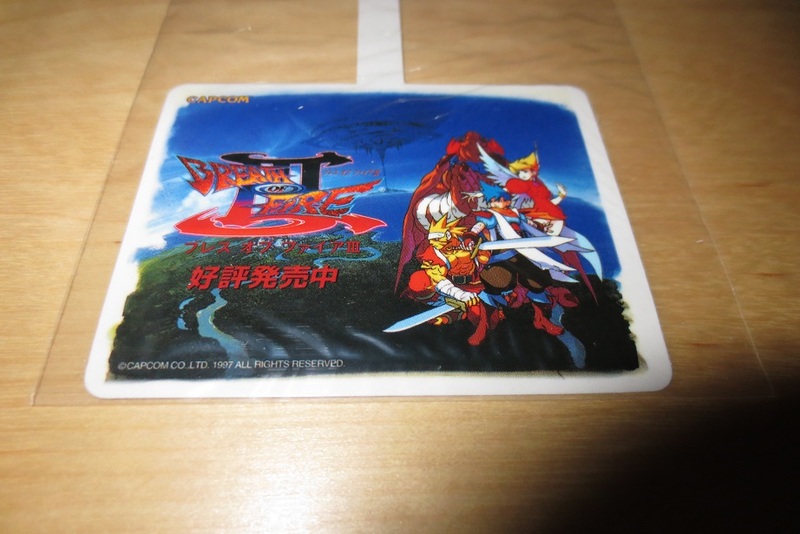 Discussion in 'Member Game Collections' started by sporefrog08, Apr 30, 2015. 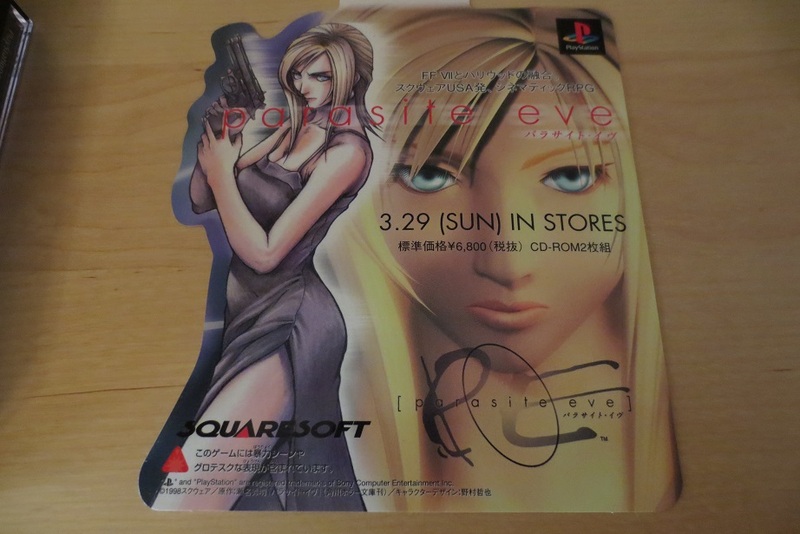 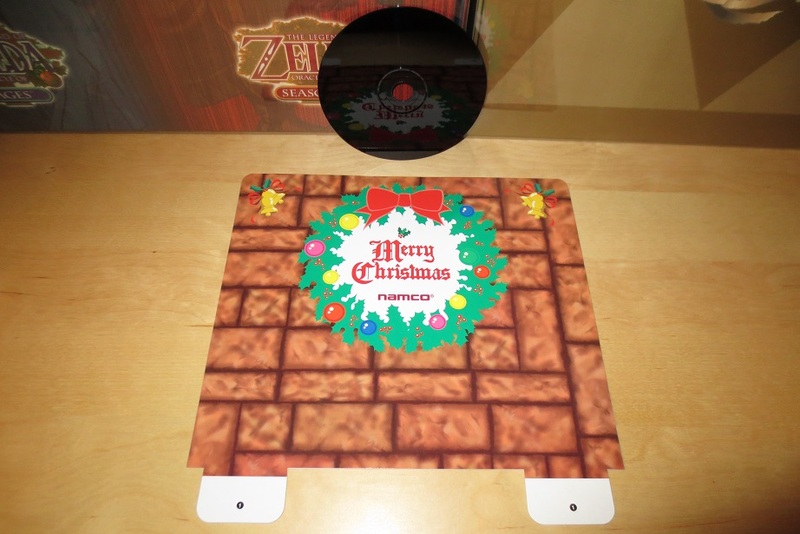 Parasite Eve Store Promo POP Display / "Shelf Dangler"
Fond memories of Maximo - it's one of those series where each games is a classic (imho) starting with the brutally difficult Ghosts n' Goblins. 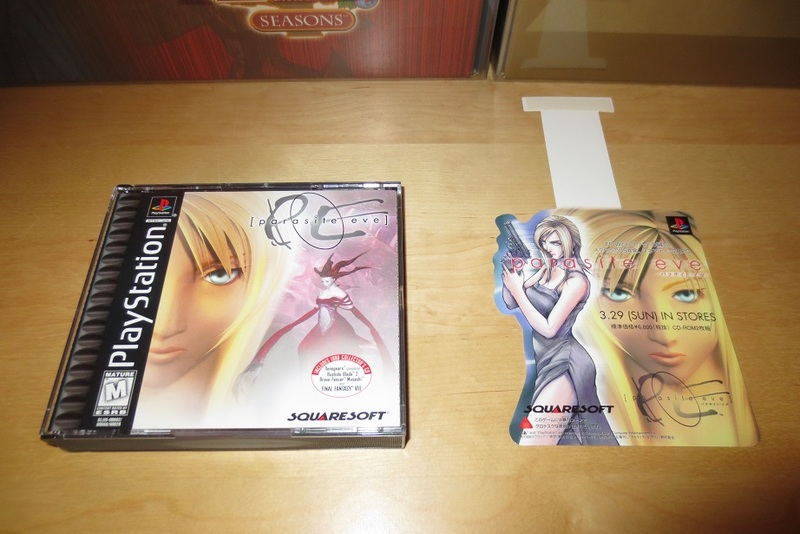 I had a friend who could finish the arcade on two credits... someone else at the same arcade had done it on 1. 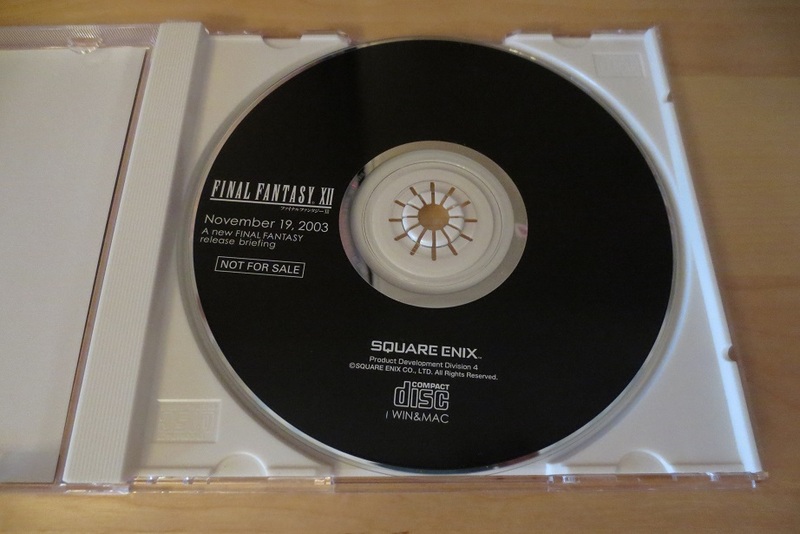 But the kicker was doing it properly - nobody ever got the 100% perfect ending. 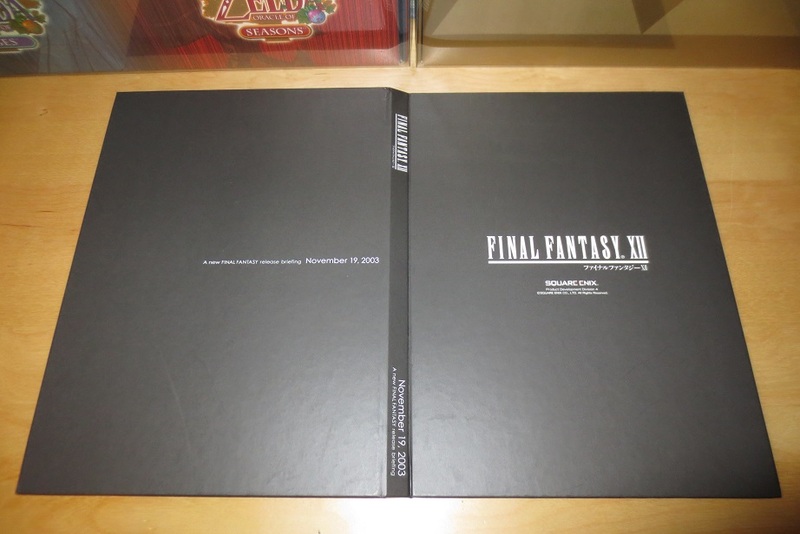 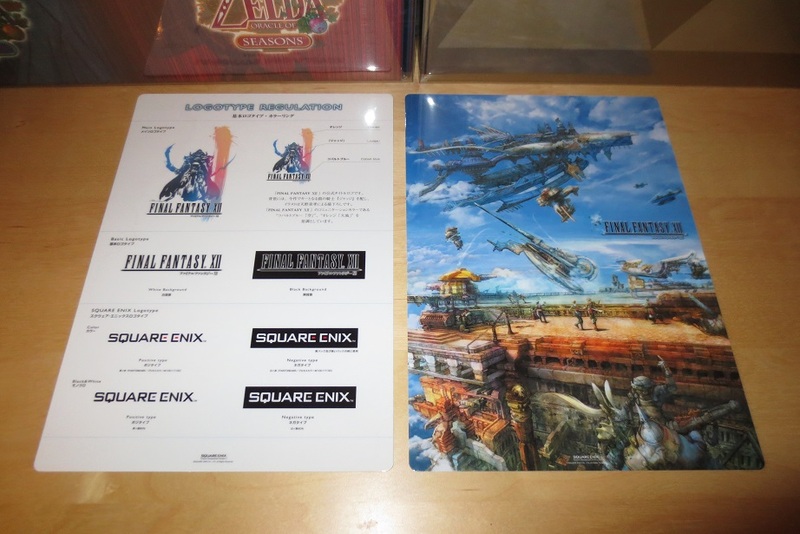 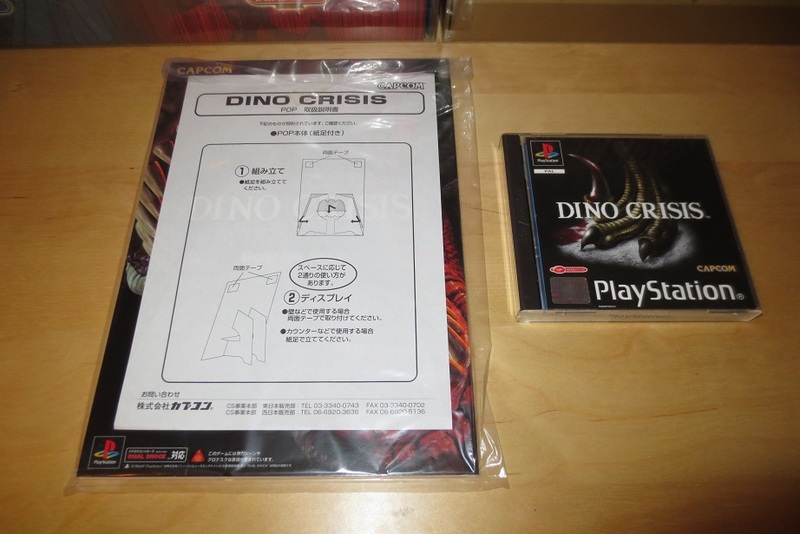 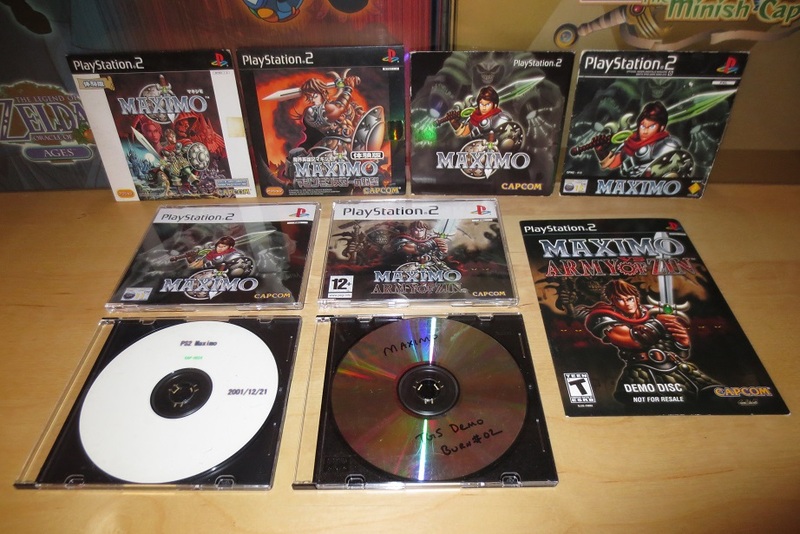 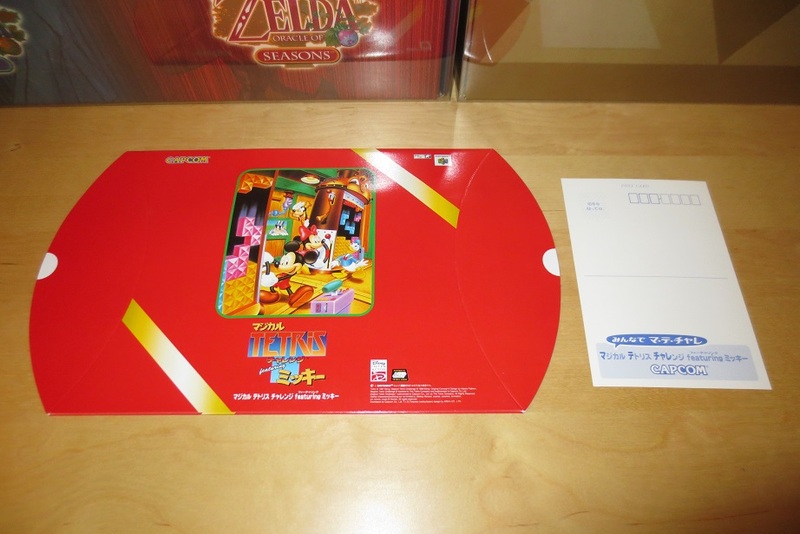 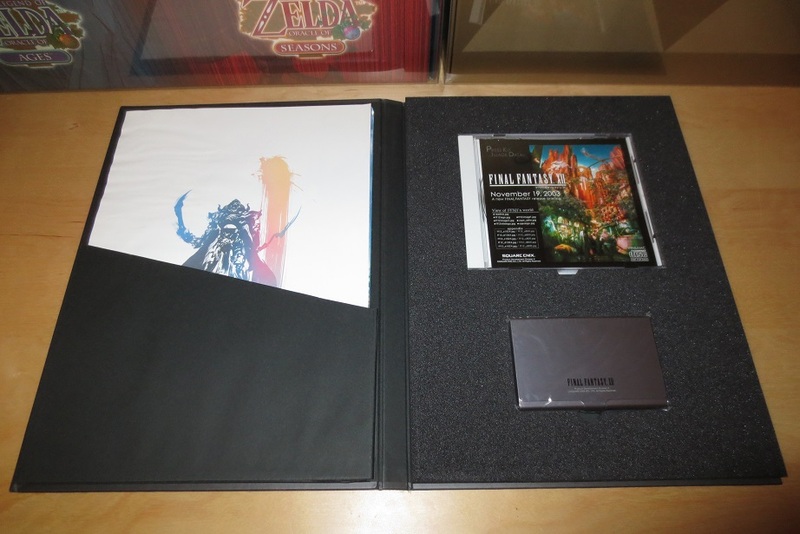 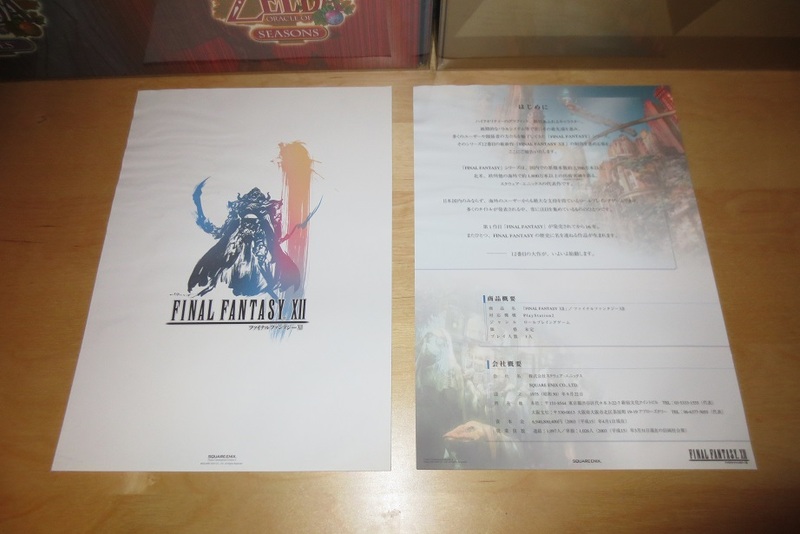 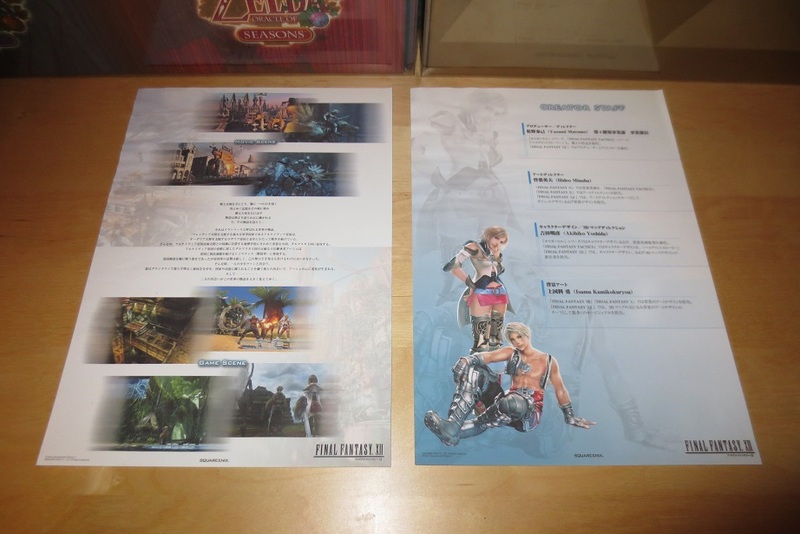 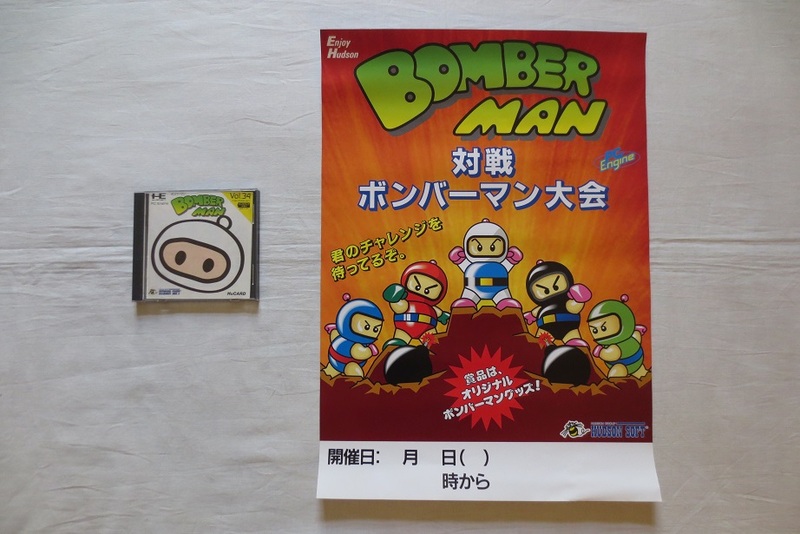 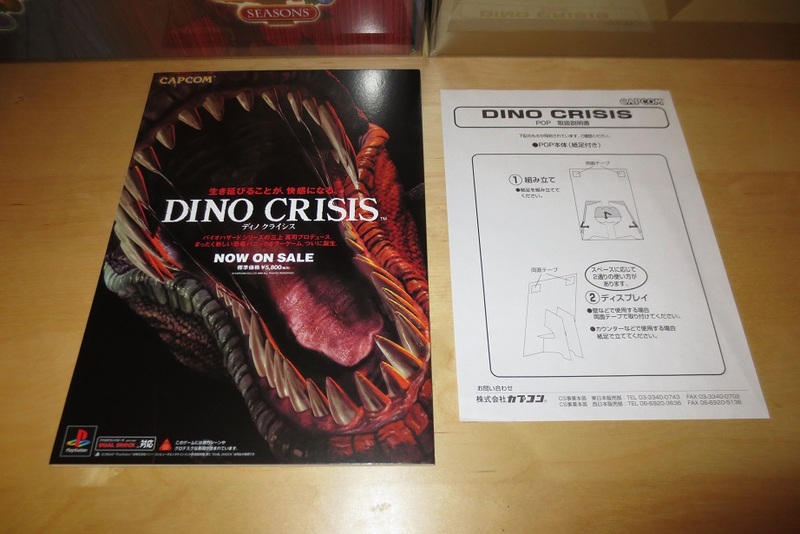 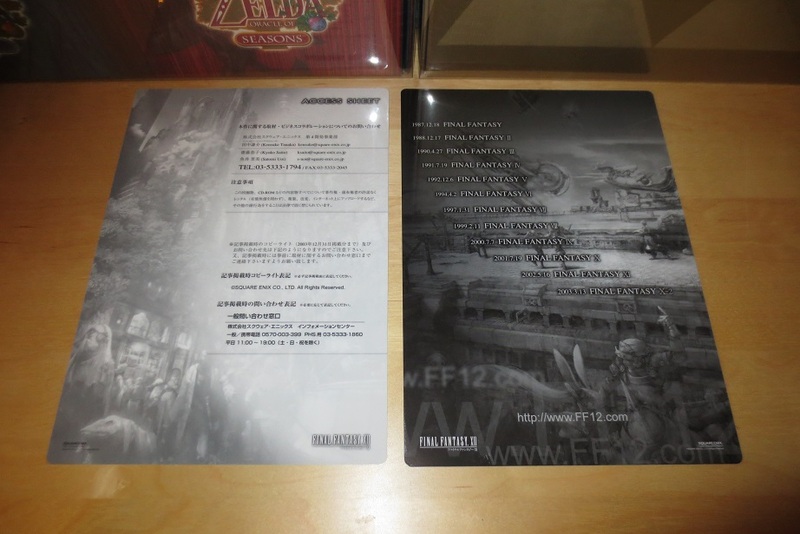 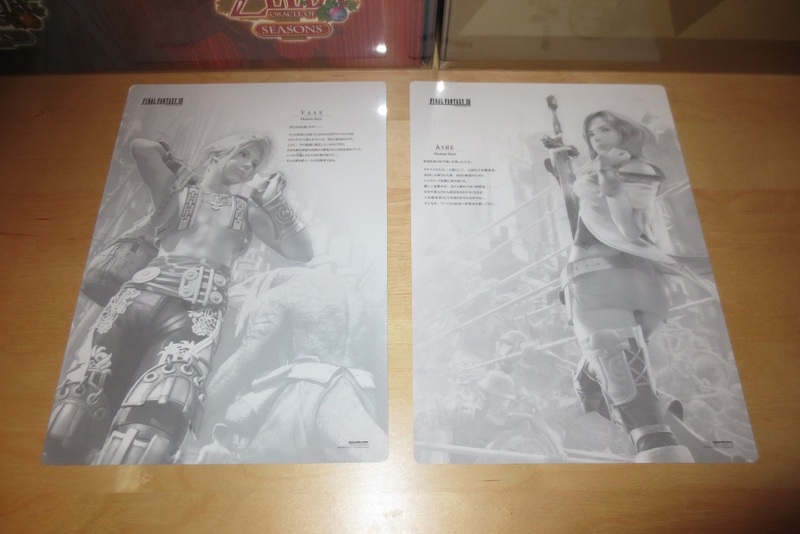 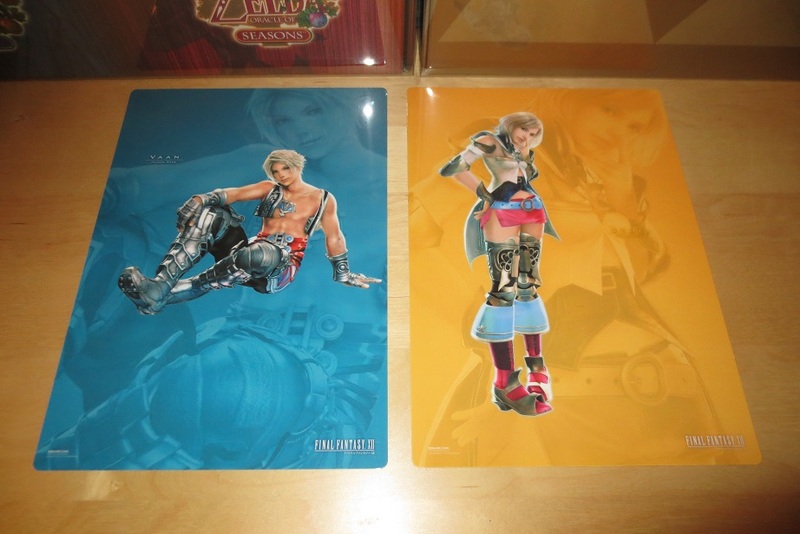 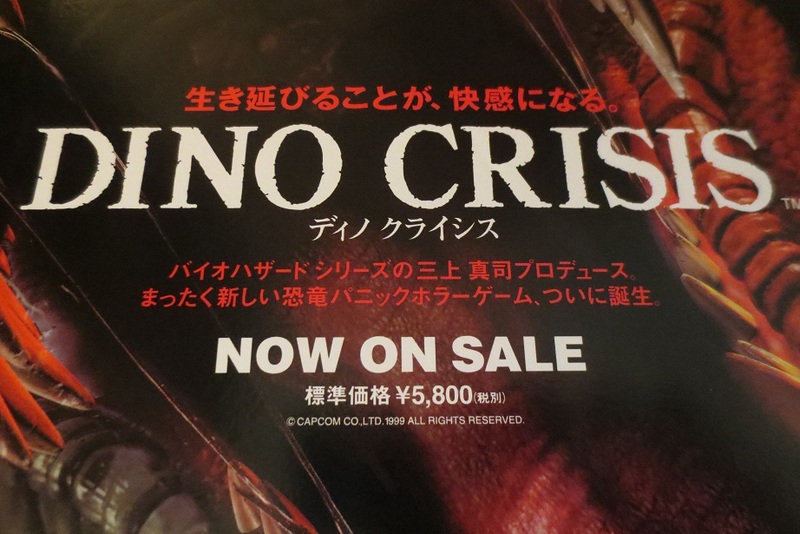 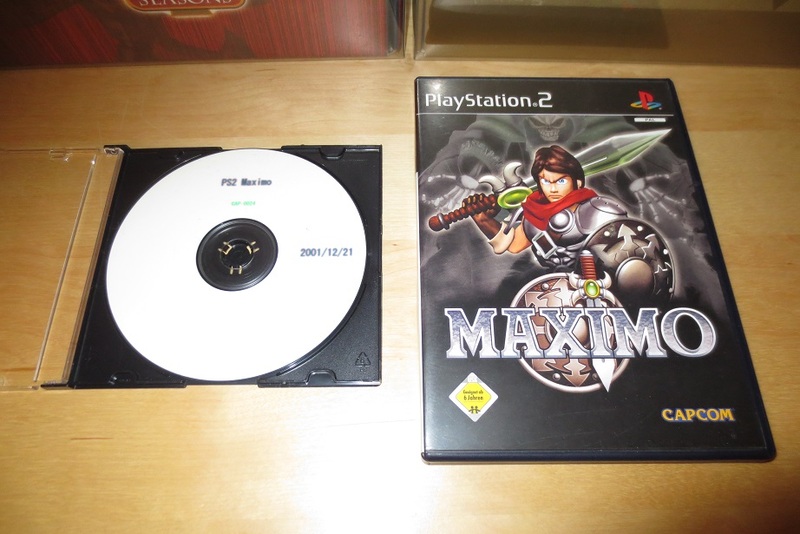 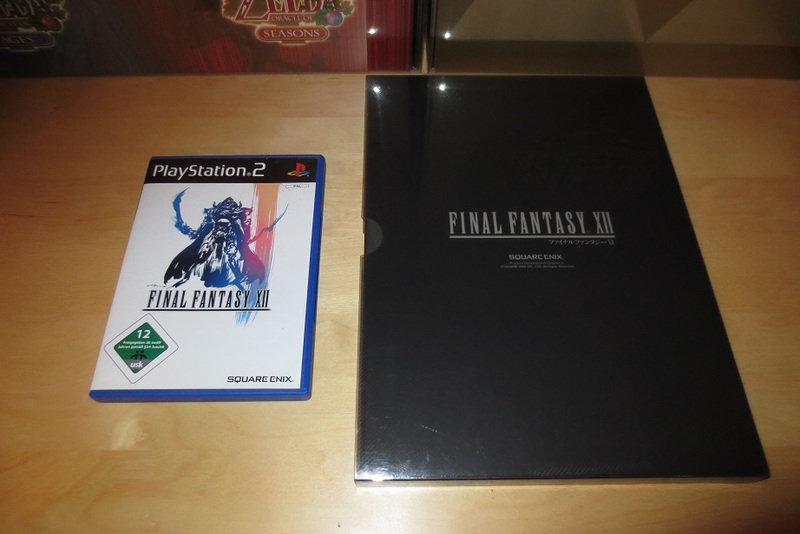 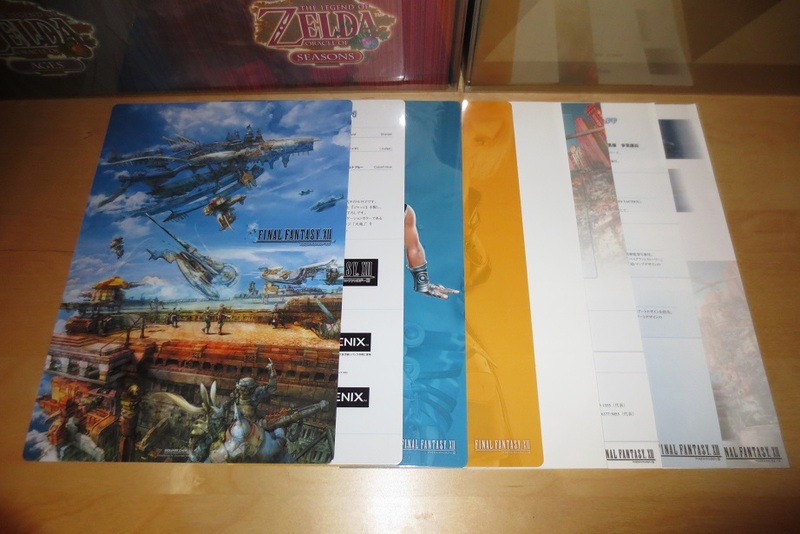 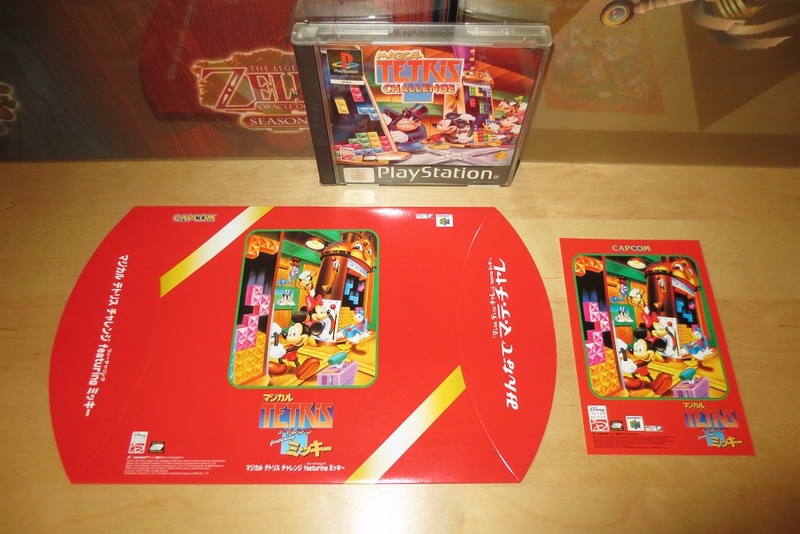 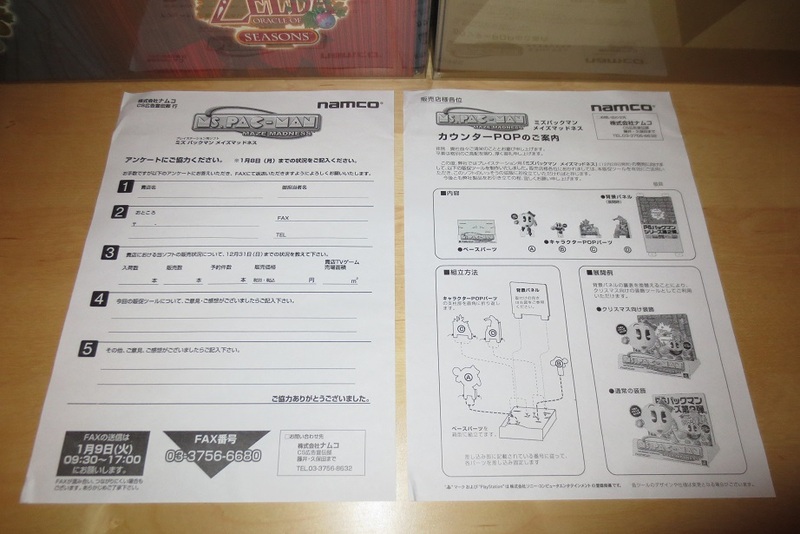 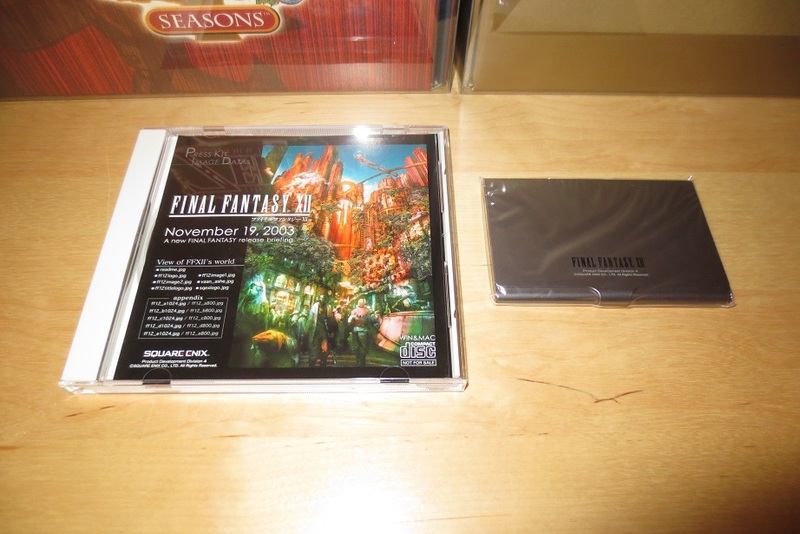 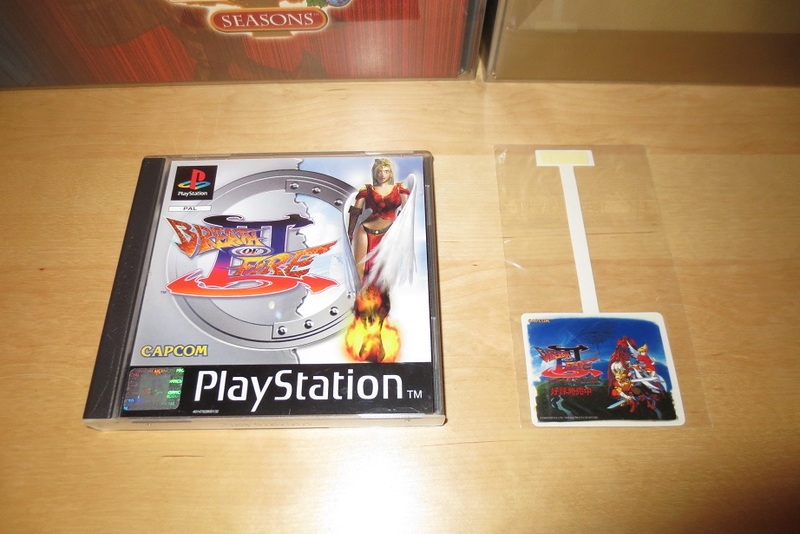 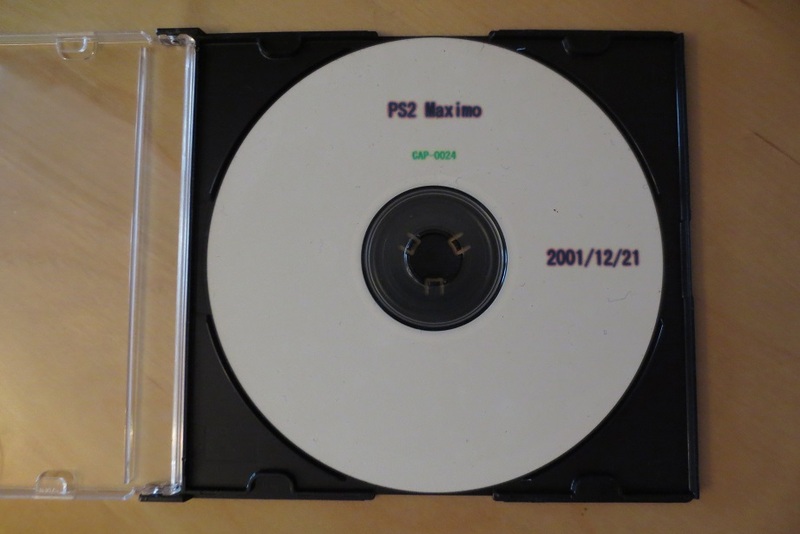 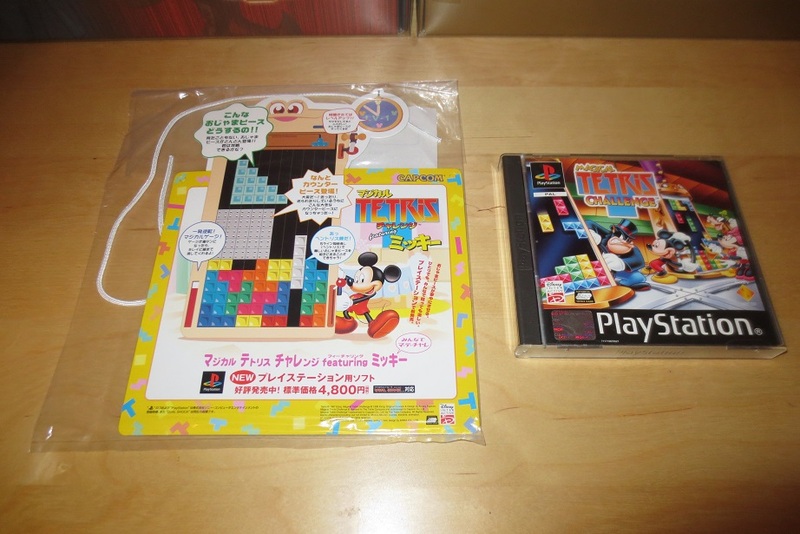 there are indeed several differences between the TGS and the official japanese demo disc. 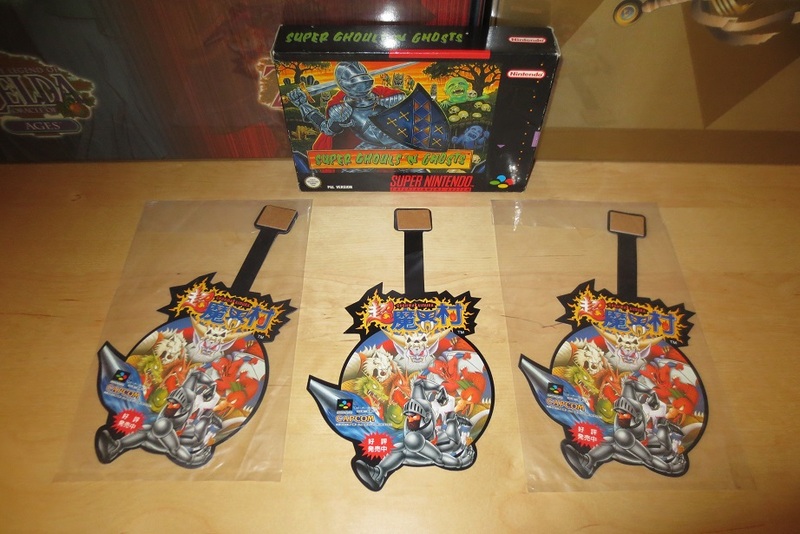 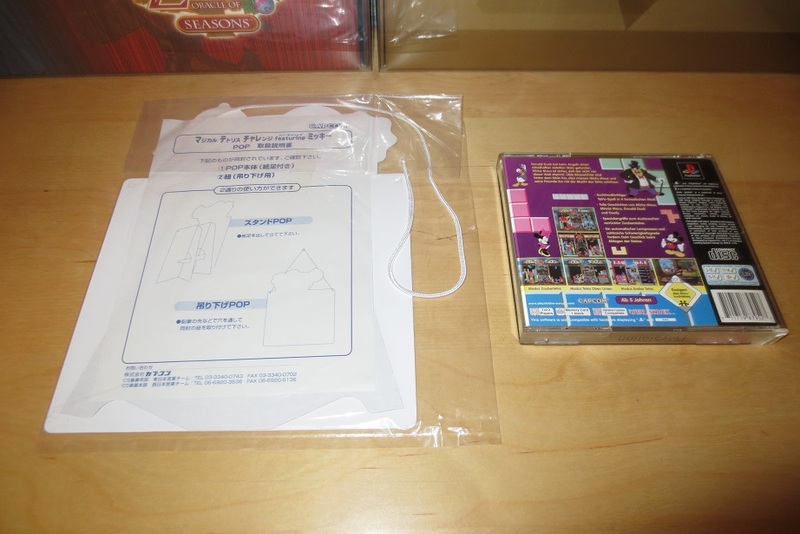 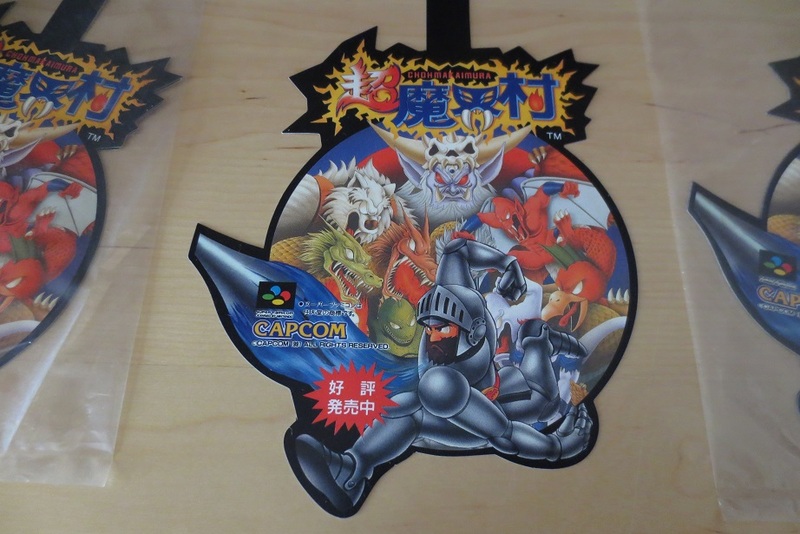 Super Ghouls 'n Ghosts (Chou Makaimura) Promo POP Display / "Shelf Dangler"
the game itself was released in 2006 but this exclusive Kit was already made in 2003.
it was handed out to journalists at a specific press conference on November 19 2003 by "Product Development Division 4" (Square Enix´s internal FF XII team). 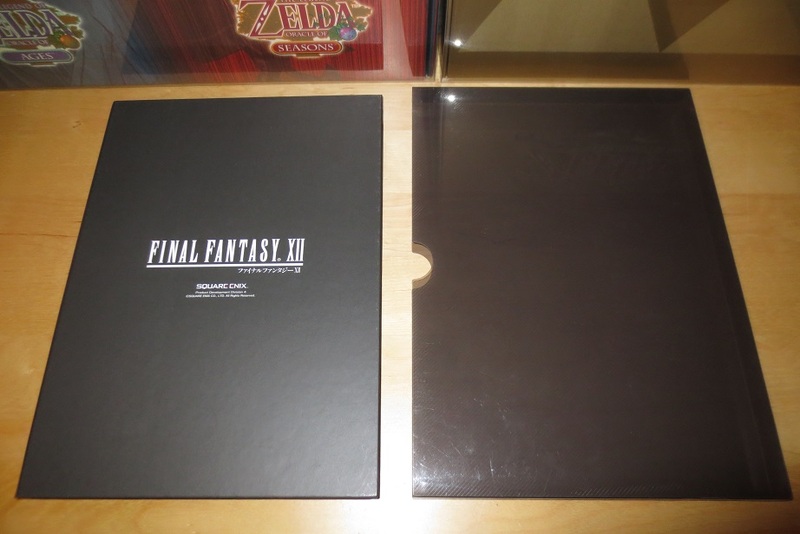 as far as I know, this event (called "A new FINAL FANTASY release briefing") was the only place to get this item. 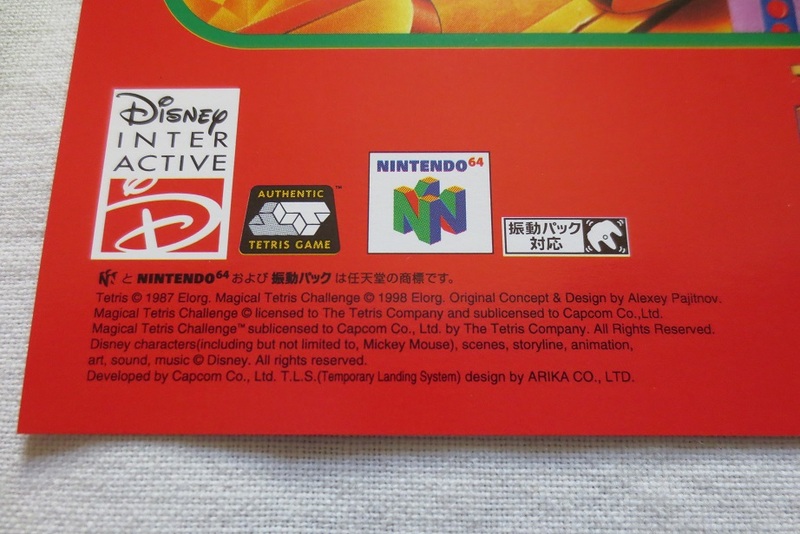 it was never available anywhere else.